To find a destination you love and to visit it again and again is an amazing thing, a gift provided by the ease and affordability of modern-day travel. Of course, not all destinations are worthy of this sort of encore. A place has to be special to warrant a return visit. HOUSE OF TRAVEL Once you've been to Buenos Aires, you can't help but return. BUENOS AIRES, ARGENTINAHOUSE OF TRAVEL The energy and passion of Buenos Aires will draw you back time after time. The countdown is on for the Pike River Mine re-entry in three weeks' time, with the cost now set at $36 million. On November 14, Minister Responsible for Pike River Andrew Little announced that cabinet had approved an additional $14m for the preferred re-entry option, bringing the total budgeted cost to $36m. Mr Little's office said on Wednesday the Pike River Recovery Agency had advised the project was still on track to be delivered within the currently approved budget. Prime Minister Jacinda Ardern, Deputy Prime Minister Winston Peters, Mr Little, and Conservation Minister Eugenie Sage are all expected at the mine site that day. The re-entry effort is not into the mine workings, where the bodies of the 29 men are thought to lie. 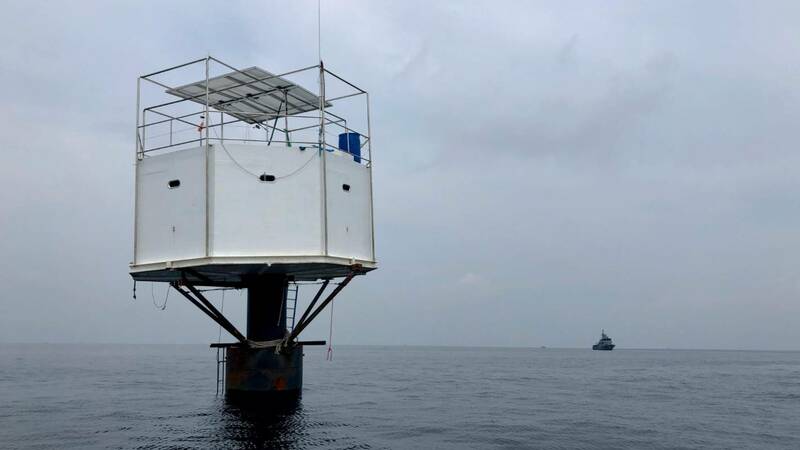 Thai authorities have raided a floating home in the Andaman Sea belonging to an American man and his Thai partner. The couple sought to be pioneers in the "seasteading" movement, which promotes living in international waters to be free of any nation's laws. AP Afloating home lived in by an American man and his Thai partner in the Andaman Sea, off Phuket island, Thailand. AP The couple sought to be pioneers in the seasteading movement, which promotes living in international waters to be free of any nation's laws. At its centre is the Seasteading Institute, founded in 2008 by libertarian Silicon Valley figure Peter Thiel and former Google software engineer Patri Friedman. 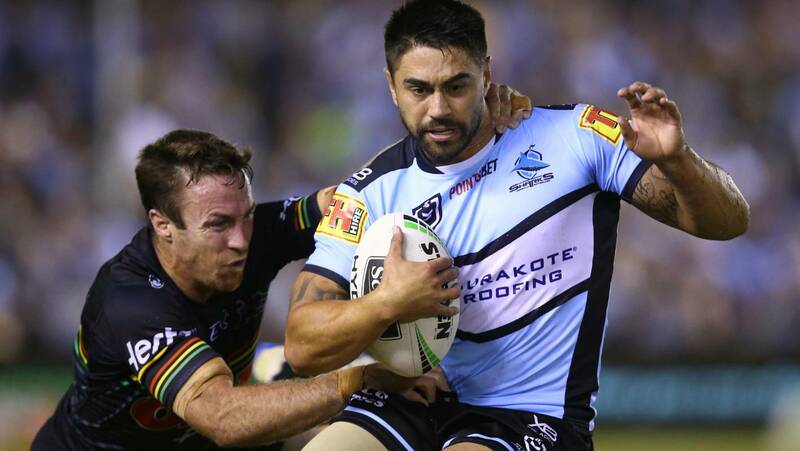 Shaun Johnson of the Sharks in action at PointsBet Stadium in Sydney. Jason McCawley Viliame Kikau of the Panthers is tackled during the round 6 NRL rugby league match between the Sharks and the Panthers. READ MORE:* Shaun Johnson leads Cronulla Sharks to NRL victory over North Queensland Cowboys* Shaun Johnson says Sharks 'more vocal' than 'timid' Kiwis* Warriors 'biggest losers' in goal-kicking due to Shaun Johnson lossThe Sharks halfback was brought down by Malakai Watene-Zelezniak at the tryline, allowing the home side to cut the deficit to eight points with 16 minutes to go. The signs were positive early for the Panthers, with Maloney putting Tim Grant through for first points and then grubbering for Nathan Cleary soon after. And while Waqa Blake responded to Xerri's try early in the second half, it failed to prevent the Sharks from storming home to steal a stirring victory. kim_pompeo_ap.jpg In this October 7, 2018, file photo provided by the North Korean government, North Korean leader Kim Jong Un, centre left, and US. Both the demand for Pompeo's removal from the talks and the weapon test point to North Korea's displeasure with the deadlocked negotiations. The United States remains ready to engage North Korea in a constructive negotiation." North Korea has suspended nuclear and long-range rocket tests, and the North and South Korean leaders have met three times. But there are growing worries that the progress could be killed by mismatched demands between the US and North Korea over sanctions relief and disarmament. 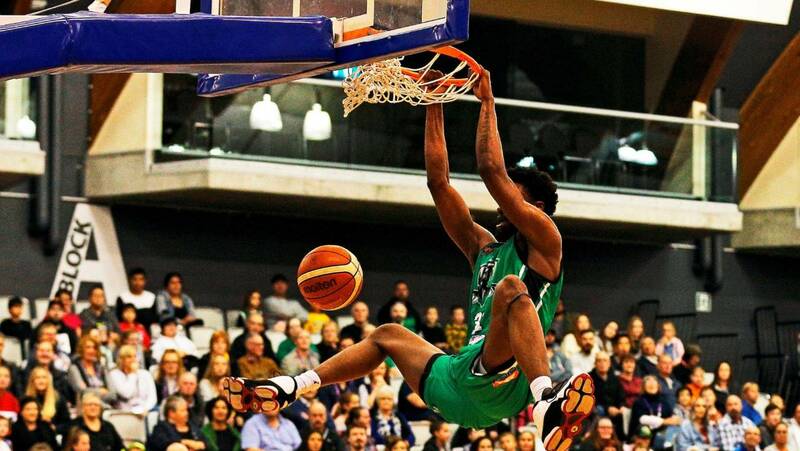 Manawatū Jets import Kuran Iverson had another great night, scoring 25 points, but it wasn't enough to edge out the Southern Huskies. The new Australian team from Tasmania beat the Manawatū Jets 100-99 in Palmerston North on Thursday night in the Huskies' first outing in the league and it was a rough introduction. READ MORE:* Hectic start for Huskies* New Jets guard Ellenson has high hopesWILLIAM BOOTH/PHOTOSPORT Wally Ellenson, of the Manawatū Jets, has a word with the referee. DAVID UNWIN/STUFF Southern Huskies forward Jalen Billups, left, tries to shut down Wally Ellenson, of the Manawatū Jets. Southern Huskies 100 (Tre Nichols 30, Jalen Billups 26, Craig Moller 27) Manawatū Jets 99 (Kuran Iverson 25, Taane Samuel 23, Shane Temara 17, Wally Ellenson 18) Q1: 15-21, HT: 41-47, Q3: 73-74. Promising young pilot Gevnesh Prasad on his first solo flight in 2016. 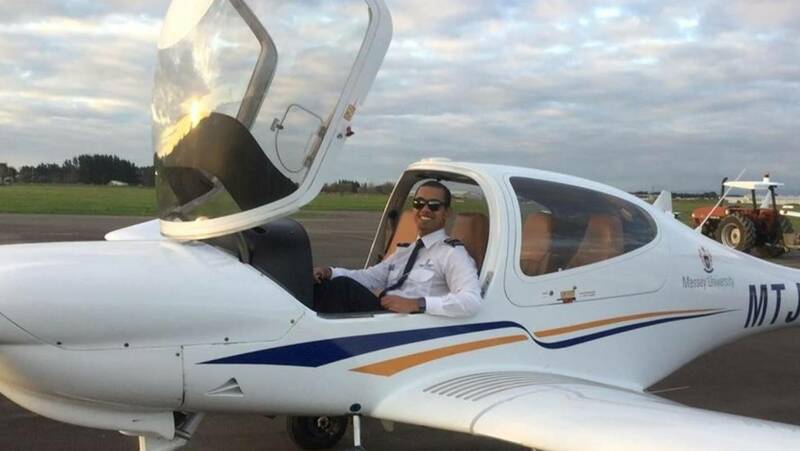 A pilot who had only just realised his boyhood dream of gaining his commercial flying wings was found dead in Auckland on Saturday. Gevnesh Prasad, 24, called his mother on Friday to tell her he would be home for tea. He found it so peaceful, looking down on everything and being in the clouds," his older brother Jay told Stuff. SUPPLIED Gevnesh Prasad and his younger sister Priya Prasad celebrating Christmas. The University of Auckland has cancelled this year's autumn graduation processions. The University of Auckland has cancelled this year's autumn graduation march due to fears of a copycat terrorist attack. 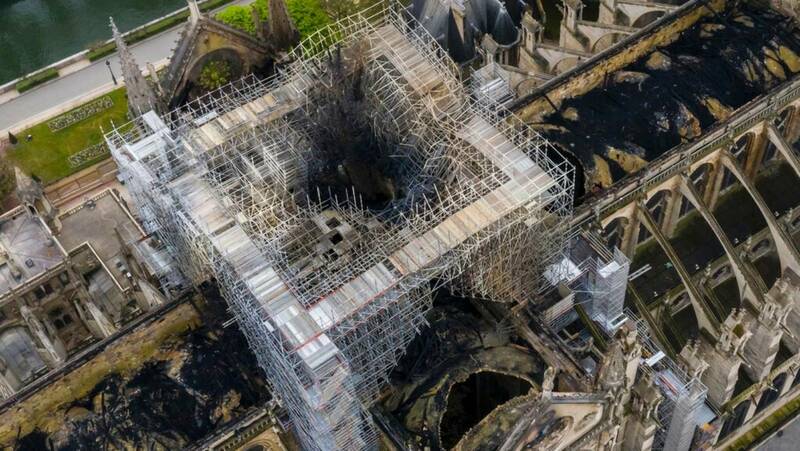 "Although we know of no specific risk to the graduation processions or ceremonies, we nevertheless need to consider that increased general risk," McCutcheon said. Graduation ceremonies, which are due to be held from April 29 to May 3, will still be going ahead without the processions. The University of Canterbury also made the call to cancel its graduation parade earlier this week. 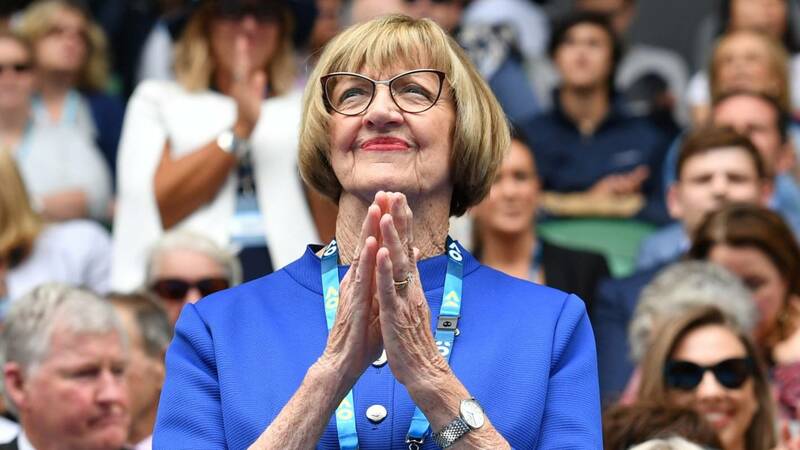 Christian pastor and former tennis champion Margaret Court says Israel Folau is being persecuted for communicating beliefs that are in the Bible. Beleaguered Wallabies star Israel Folau is being persecuted over his stand on Christian issues, Australian tennis legend Margaret Court says. GETTY IMAGES Israel Folau has been lent support in his views by Australian tennis legend Margaret Court. 1 NEWS Israel Folau’s place at the Rugby World Cup is at risk after last week’s controversial social media posts. Fellow tennis great Martina Navratilova called Court a "homophobe" and Court's playing contemporary, Billie Jean King, called for Melbourne's Margaret Court Arena to be renamed. 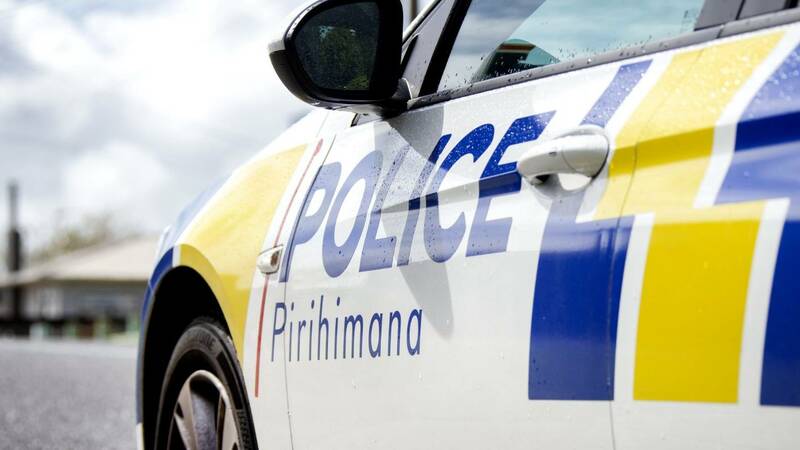 The gang affiliation data was released on Thursday in a Corrections Inspectorate report into the jail at Wiri, South Auckland. It is the same jail where thirty inmates reported being sexually assaulted in a recent report Chief Ombudsman Peter Boshier published after an unannounced prison visit. He called the "wordy and meaningless" Inspectorate report "another commentary on processes without any comment on measurable or meaningful outcomes". 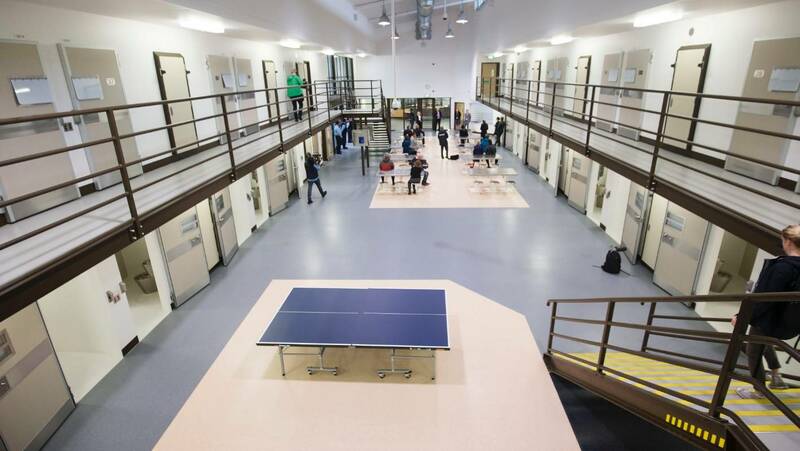 The Inspectorate report showed most Auckland South Corrections Facility (Wiri) inmates reported some gang connection. That Ombudsman's report, published in February, found 30 inmates at Wiri reported being sexually assaulted at that prison. Olympic swimmer/canoeist Steven Ferguson would be a useful addition to Emirates Team New Zealand if he is picked as a grinder. Olympian Steven Ferguson could be poised to join Emirates Team New Zealand for their defence of the 2021 America's Cup. 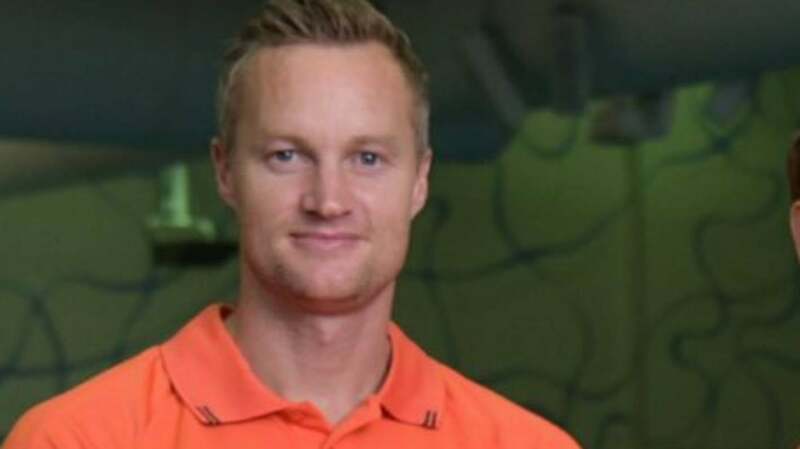 READ MORE:* Desperate Dutch gain momentum* Malta's America's Cup challenge in doubt* Spithill: Why I'm back in the America's CupIf Ferguson is invited to join Team New Zealand he will join the likes of former single scull gold medallist Olympian Rob Waddell in making a high profile switch to the America's Cup for Team New Zealand. Earlier this month Team New Zealand insisted all six challengers are in the race for the 2021 America's Cup – for now. STUFF Steven Ferguson (left) and Darryl Fitzgerald train in the K2 Kayak on Lake Pupuke in Auckland in the lead up to the London Olympic Games. Bohemian Rhapsody, the biopic about British Rock Band Queen, has been breaking box office records around the world for a film in it's genre. Last week it was announced the movie has grossed more than 90 million US dollars. And in Dunedin, one cinema has been screening the film every day since it came out 25 weeks ago. While the Royal Easter Show expects to draw large crowds, local shops are being warned business will be slow. Local businesses should brace for a quiet weekend as Auckland empties out for the Easter break. 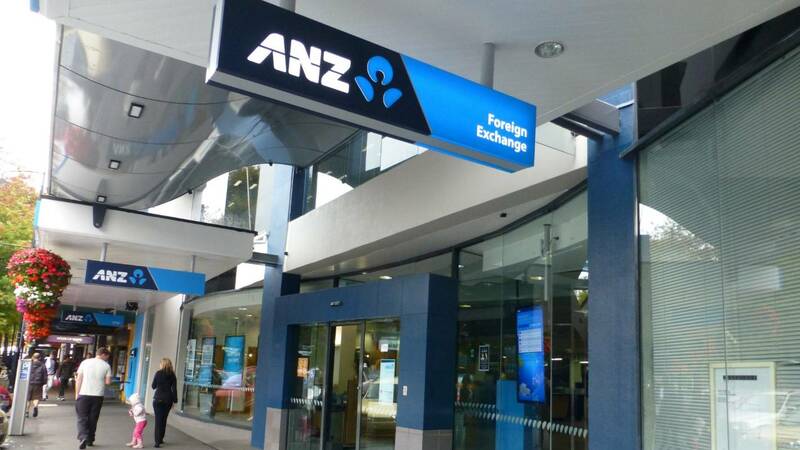 SUPPLIED Auckland locals will take their spending power north for the long weekend, Auckland Chamber of Commerce chief executive Michael Barnett says. "The Royal Easter Show has always been held over the long Easter weekend and visitor numbers have never been affected by people leaving Auckland,” she said. 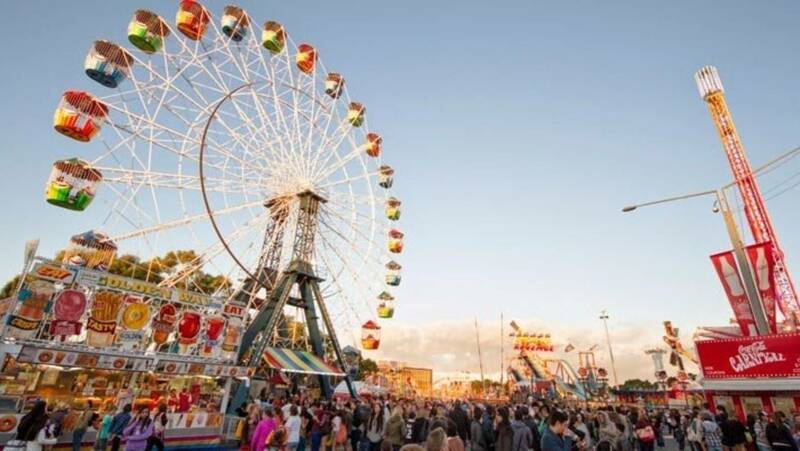 “Attendance to the Royal Easter Show has ranged between 130,000 and 187,000 people as the show remains an exciting iconic event for the whole family to enjoy." University out muscled Taieri at scrum time to set up a convincing 38-10 win in a premier grade match at Peter Johnstone Park this afternoon. Props Kilipati Lea and Angus Williams dominated their opponents, and fullback Taylor Haugh was electric. Southern won 45-19 against Alhambra-Union at The North Ground this afternoon. He scored three and set up two others in Southern's 45-19 win against Alhambra-Union at The North Ground. Green Island beat the struggling Dunedin 27-6 at Kettle Park and Kaikorai prevailed 66-39 against Zingari-Richmond in a try-fest at Bishopscourt. The Armed Offenders Squad assisted with the search warrant, but the person of interest could not be located. (File photo)Armed officers have failed to locate a wanted person during a search warrant in Geraldine, South Canterbury. Stuff understands several police armed with rifles were seen on Talbot St at about 5.30pm. A police spokeswoman confirmed the Armed Offenders Squad assisted with the search warrant, but the person of interest could not be located. No other details could be provided.